Boys will absolutely love this and best of all, it’s so incredibly easy to do! You can buy the pizza base or use our own pizza dough recipe to make it yourself. Spread the tomatoe puree over the base. Be very generous. Sprinkle on a good amount of cheese. Then add on the salami slices. Place in a preheated oven set to 180 degrees celcius. Cook for approx. 12-15 mins. When the pizza’s nearly cooked, take it out of the oven and place the mini mozzarella balls on top of each salami slice. For extra gore factor you can use a spoon or your finger to add some tomaote on the mini mozzarella balls, to create the blood shot eye effect. Slice up the black olives and place one slice on top of each eye ball. Then replace back into the oven to melt the mozzarella balls a bit. Leave in the oven for about 5 more minutes. Keep an eye on it to make sure the mozzarella balls don’t melt too much. 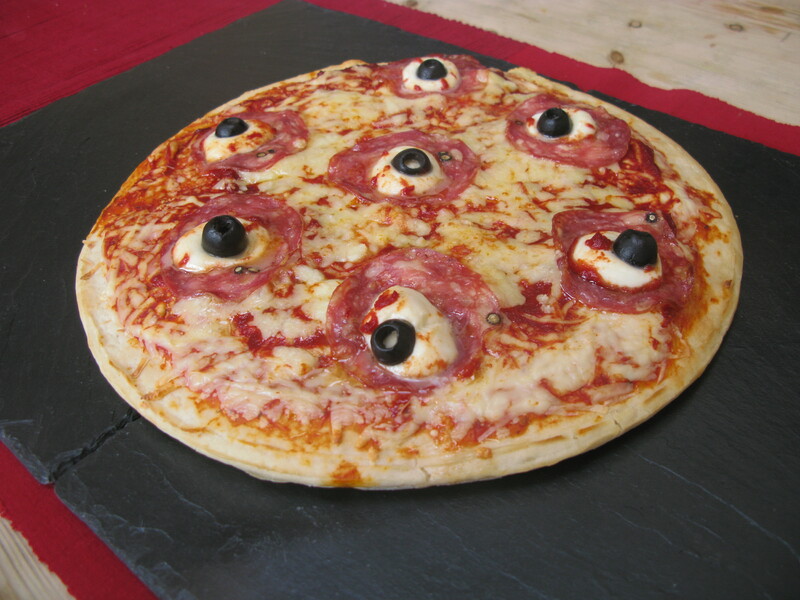 And voila a funky, slimy, gooey, eye ball pizza – perfect for every kids party!! 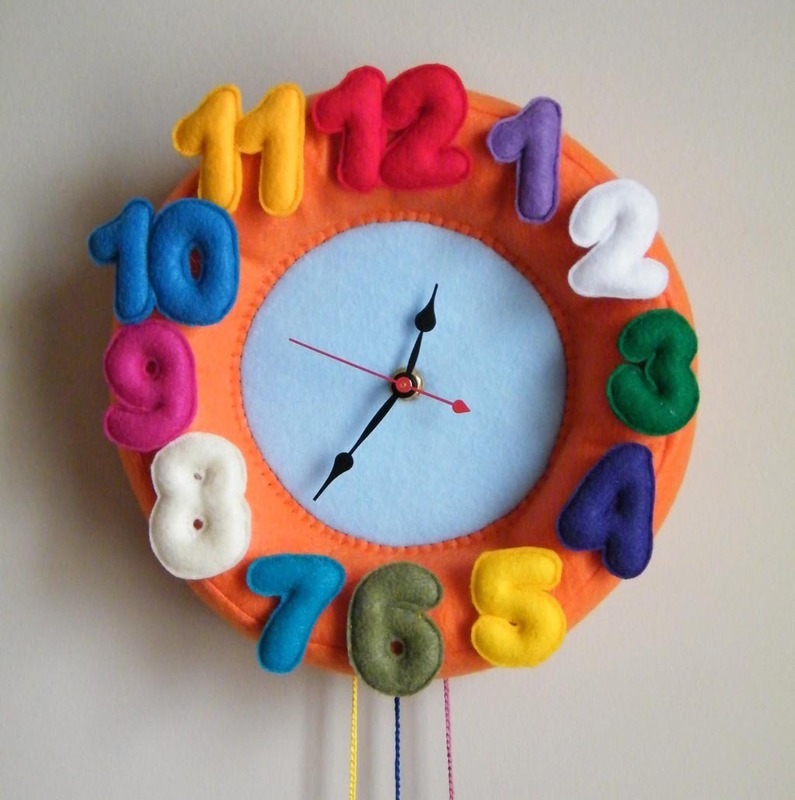 What time of day should I have my children’s party? There really isn’t any particular ideal time to have a kids party other than what you know will suit you and the other parents. If its on a weekend the popular time slots are 11am – 1pm or 3-5 pm. But really any time works well. You should aim not to have your party start too early though so 10am is probably the earliest we’d suggest, and then aim not to finish any later than 5:30pm as parents want to be able to get their kids back home in time for tea before it gets too late. They may also have plans in the evening so do bear this in mind. Weekday parties for kids are becoming more and more popular now too and it leaves you free to have the weekend to do what you want. So this might also be something to consider. It’s always a good idea to have the party about half an hour after school finishes so parents can get their kids there in good time but not have too much time to kill that they end up going home and then taking their kids to the party later. An advantage of weekday parties is you can probably negotiate a better rate with children’s entertainers as there’s less demand. If you’re lookin gfor a children’s entertainer then take a look at this link for a rage of different children’s parties that are on offer. Should I get a children’s entertainer for my children’s birthday party? Kids want to be entertained on their birthday so you definitely need something to occupy them and make it really fun. This doesn’t mean you need a children’s entertainer but if you opt not to have one you should make sure you have something entertaining to do for the kids yourself. 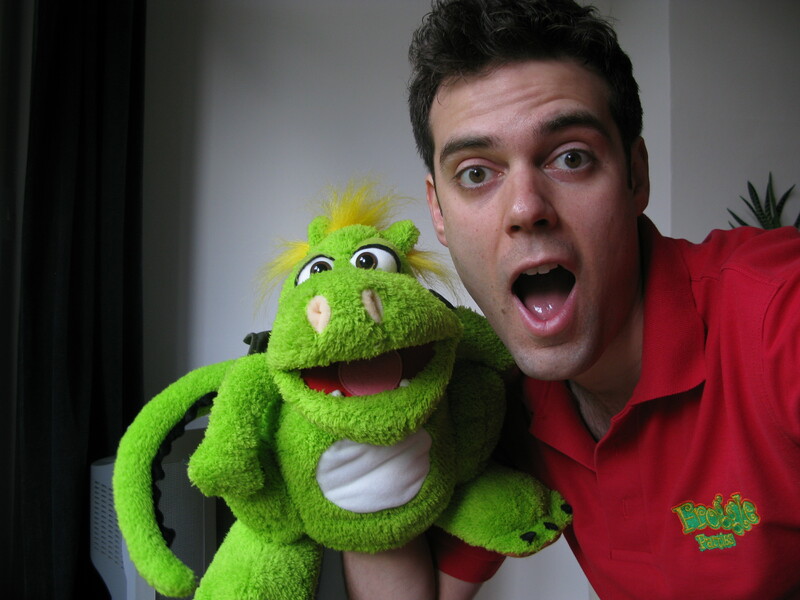 If you are interested in looking for children’s entertainers then try this link for options. Loads of parents have taken to organise their child’s party themselves and do the party games and activities. If it’s well organised it can work very well and the kids can have a great time. But it can be very stressful and if you’re like many parents out there who find the task of occupying 30 kids, a daunting one, you might want to leave it to a professional whilst you sit back and relax. We’ve heard loads of parents who have organised the party themselves instead of getting a children’s entertainer and saying how they’d never do it again due to the stress. Some have worked well. Others not so well. At the end of the day you might thrive on the challenge of organising your little ones party and being the children’s entertainer for the day. But if you’d rather relax a bit more and take photos then maybe get someone who does it for a living.